At the Food Bank of Western New York, we recognize that running a farm comes with its own unique set of rewards and challenges. As good neighbors, we try to purchase fresh fruits and vegetables from our local farmers whenever possible. Likewise, we work to create sustainable relationships with farmers who are able to donate their extra product to the Food Bank of WNY. 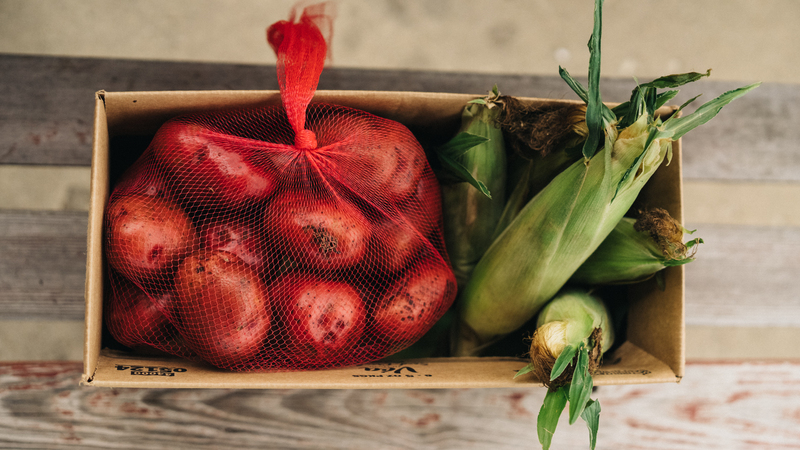 As a result of the Protecting Americans from Tax Hikes (PATH) Act of 2015, farmers can receive an enhanced tax deduction when they donate food to a 501(c)(3) organizations such as the Food Bank of WNY. To learn more about how to partner with the Food Bank, contact Michael Daloia at (716) 935-6676 or mdaloia@foodbankwny.org.